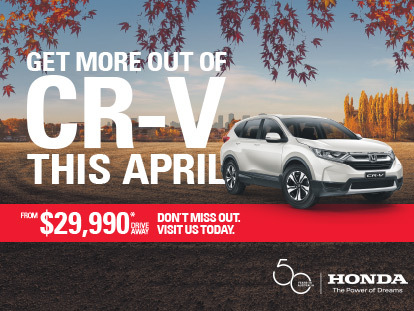 Here at Peter Warren Honda, we love offering our customers the chance to save on a new Honda in Warwick Farm, which is why we offer the latest specials from Honda Australia. We also run regular specials exclusive to our dealership, so you can save across our range of vehicles and services. To enquire about Honda’s current national offer, please don’t hesitate to get in contact with a friendly member of our team today.